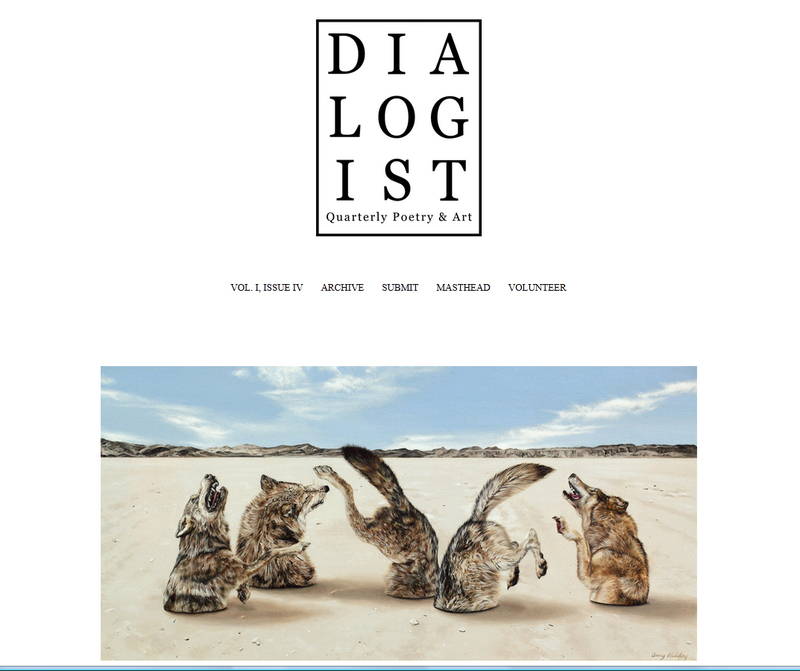 My work was recently selected for inclusion in the latest edition of Dialogist, a quarterly journal of art and poetry. Works from my In Our Veins series are featured in the current edition, Volume I, Issue IV. 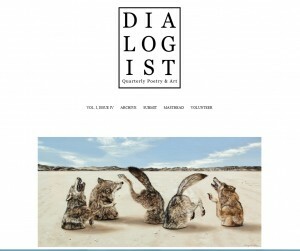 View the feature online on the Dialogist site here: http://dialogist.org/v1i4-amy-guidry. The latest finished painting to my In Our Veins series is now online. 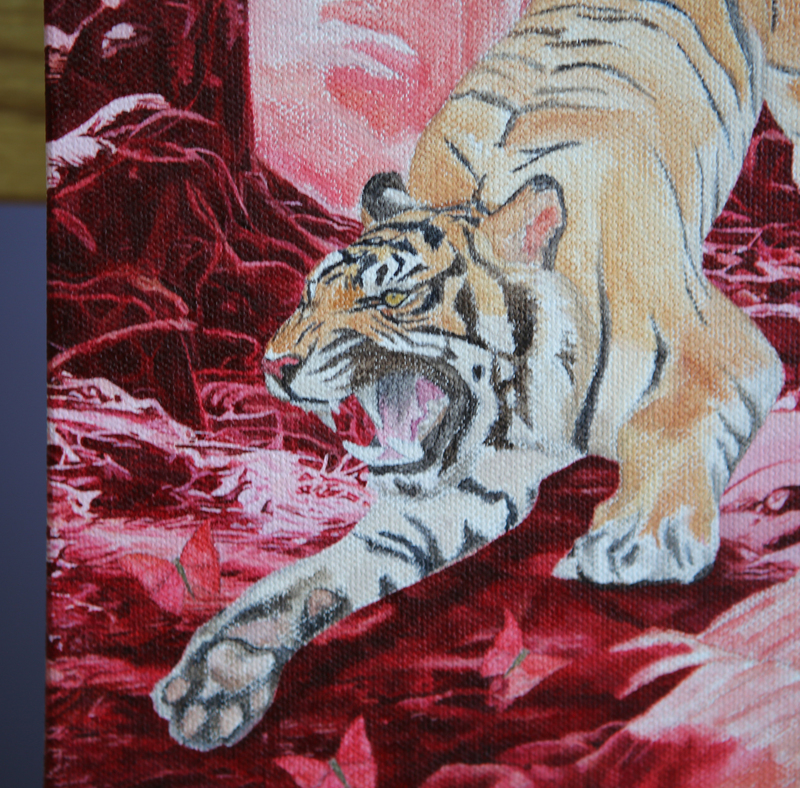 The piece is titled Conscience and it is an acrylic on canvas, 8″ wide by 6″ high. 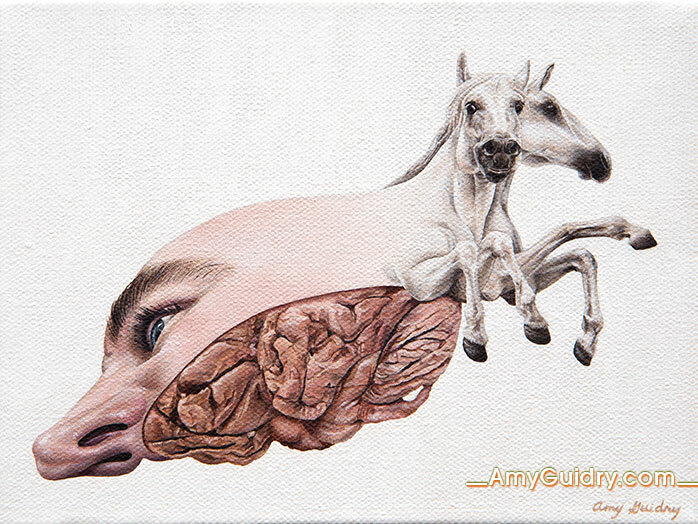 It was featured in my latest newsletter, which you can receive monthly by signing up here: http://amyguidry.com/contact.html. View the painting online here: http://amyguidry.com/conscience.html. 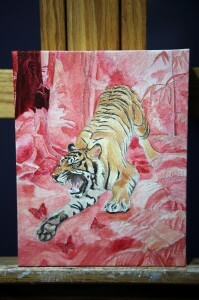 More progress on my new painting. 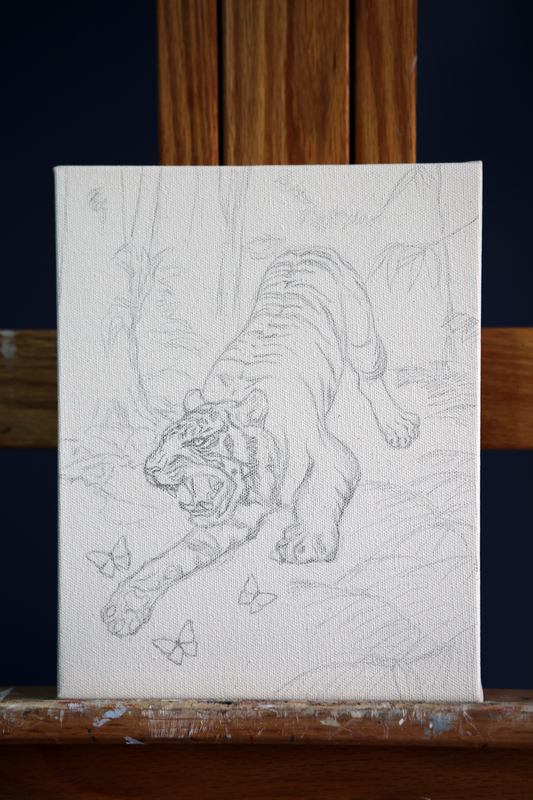 The first layer of paint has been roughed in and I’ve started adding more color and detail to the tree in the background. 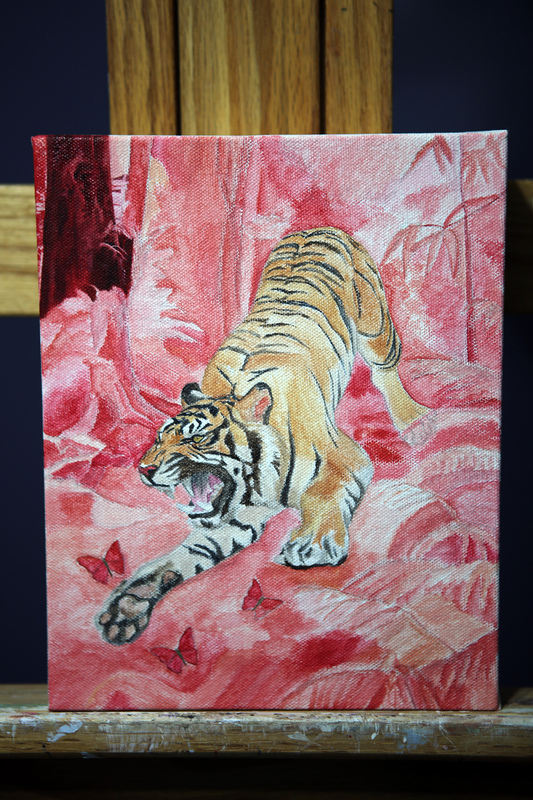 It is an acrylic on canvas, 8″ wide by 10″ high. More details soon, in the meantime view more of the In Our Veins series online here: http://amyguidry.com/wild_west.html.